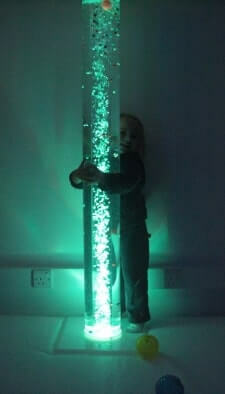 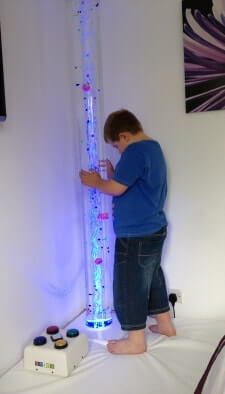 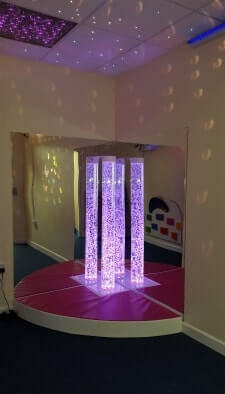 We’ve put together some inspirational pictures of sensory rooms from our lovely customers. 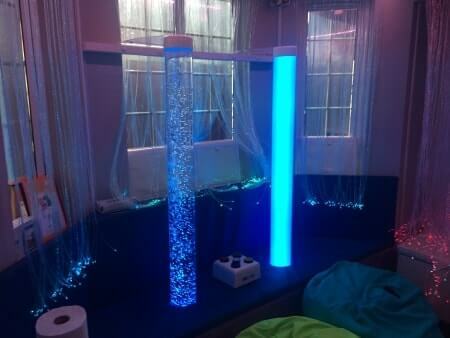 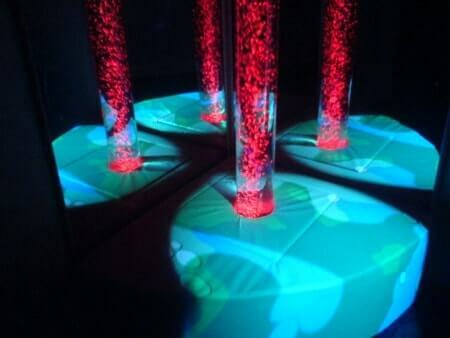 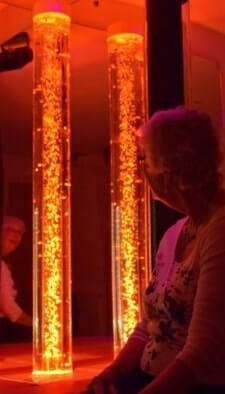 These sensory rooms use some of Apollo Creative’s popular sensory equipment including interactive bubble tubes, fibre optic lights and air tubes. 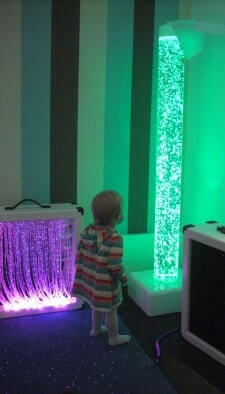 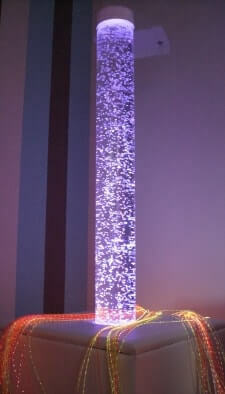 We hope that these set of pictures inspire you for your next sensory room project. 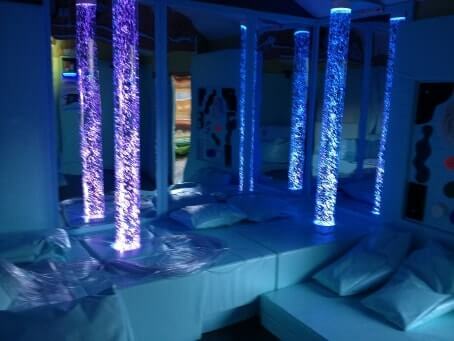 Get in contact if you wish to talk about any of our products or get free advice on what to include in your new-build sensory room. 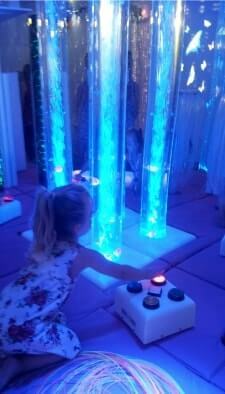 Hopefully these photos have given you some inspiration for your next sensory project! 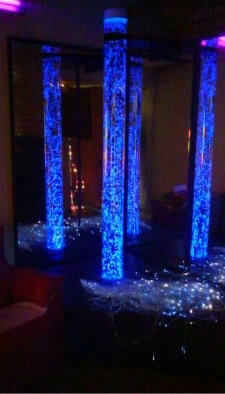 Remember to drop us a line if you wish to discuss your future projects. 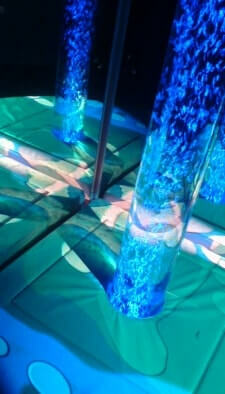 Click here for the contact page.